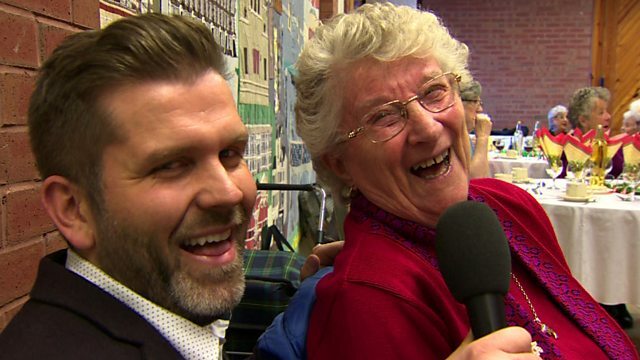 Vinny visits the elderly to see how some Christmas dinner can tackle loneliness. Is the poppy a symbol of remembrance or division? Should we be offended by KKK costumes?